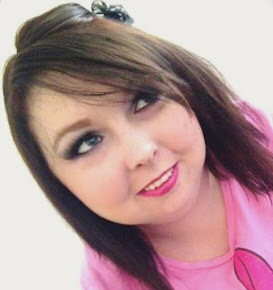 ALISHA VALERIE: GLAMUARY - Spaah! Skin Savior Face Mask | Review & Giveaway! GLAMUARY - Spaah! Skin Savior Face Mask | Review & Giveaway! When Mellor and Russell got in touch with me and asked me if I'd like to review some of their Spaah! beauty range I was so excited. 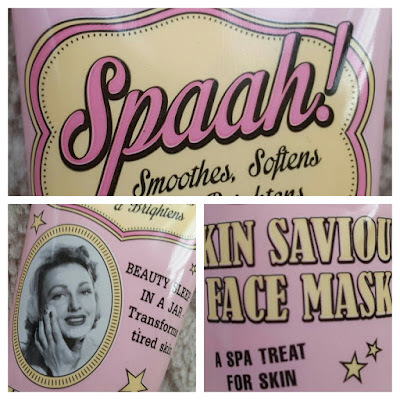 I've mentioned Spaah beauty products a couple of times over the years on this blog and my old blog, so you all already know how much I do love them! There is going to be an amazing giveaway in this blog post so please keep reading if you're interested in receiving one of these little beauty's for yourself. Spaah! Smoothes, softens and brights. Its a good nights beauty sleep in a tube which really transforms tired skin. Give your skin the star treatment with this quick fix face mask. Packed with skin loving vitamins A and E as well as Almond Oil to help hydrate, smooth and add radiance.Smooth a little skin saviour face mask evenly over just cleansed skin and leave for five minutes. Rinse away using warm water and gently pat skin dry. And voila complexion perfection! This little beauty is an amazing spa treat for your skin, and I've been using it for a little while now and I've noticed my skin has really became more bright and awake. It does smell a little like butter but it's not a very strong smell of butter so I am able to put up with it whilst it's on my face. As most of you know already, I've been suffering with acne skin since my late teenage years and it's always really hard to find a face mask that not just makes your skin feel and look beautiful, but something that doesn't make your skin feel oily afterwards - and for me this is that! I've found that you only need a small amount of the Spaah! 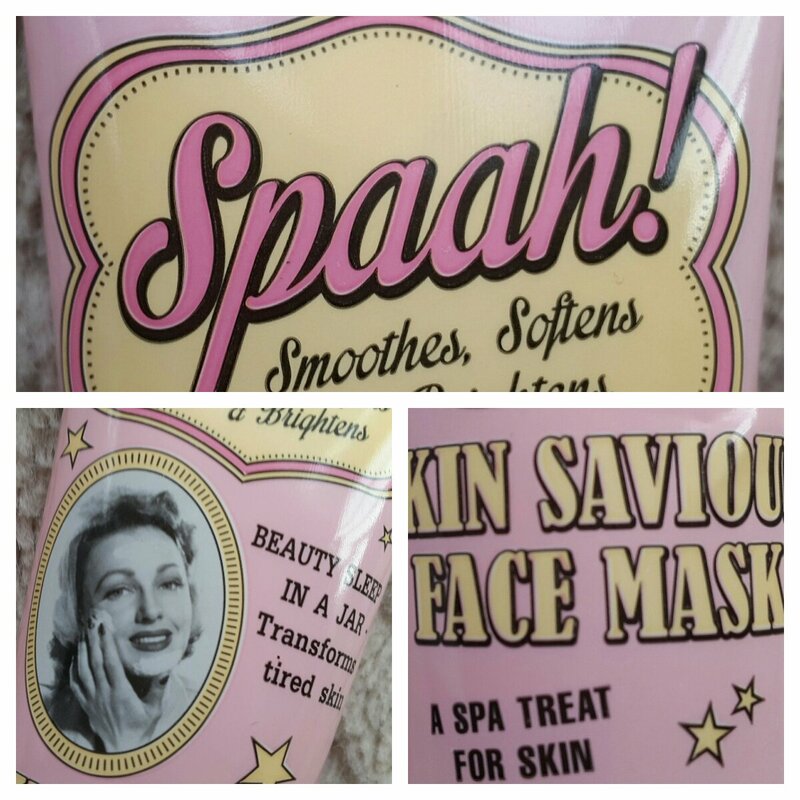 Skin Saviour Face Mask for it to do an amaizng job which leaves my skin so smooth and bright - I can't tell you how many people have actually noticed the difference in my skin whilst using this. You can buy Spaah! Skin Saviour Face Mask online by clicking here, and don't forget to check out Mellor and Russell's facebook page by clicking here. I've been given five extra tubes of Spaah! Skin Saviour Face Mask to give away to five lucky people! Interesred in winning one of these amazing treats? - Go onto my twitter page, favourite and retweet the post which says "NEW BLOG POST | Glamuary Giveaway!" Or click on the name and be directed right there. 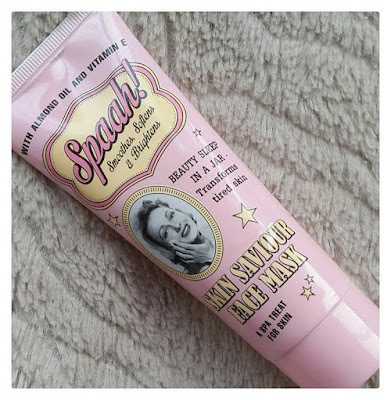 - Each winner will only receive one tube of Spaah! Skin Saviour Face Mask. Although you could always get your partner, family member or friend to enter for you. Winner will be picked at random and announced on Sunday 24th January 2016 at 9pm (GMT). I hope you all have a wonderful day, and GOOD LUCK! Wow I've never even heard of this before but it sounds great! My favourite brand for my skin?..Wow! I have so many that I love, ok mine would be simple skincare, Nivea & recently clarins I have discovered are amazing too. The 3 I use alternatively a lot and each 1 leaves my skin so soft, feeling amazing and smelling so good. Great blog!. I've never heard of this before but it sounds great! Dried, grounded orange peels added to yogurt - mix some grounded orange peels to one cup of yogurt and gently apply to the area of uneven skin tone. Permit it to stay on the skin for just about ten minutes then clean off.